When you want to purchase something unique for yourself or someone special you need to find a jeweller that can offer you a craftsman that can design the perfect piece. 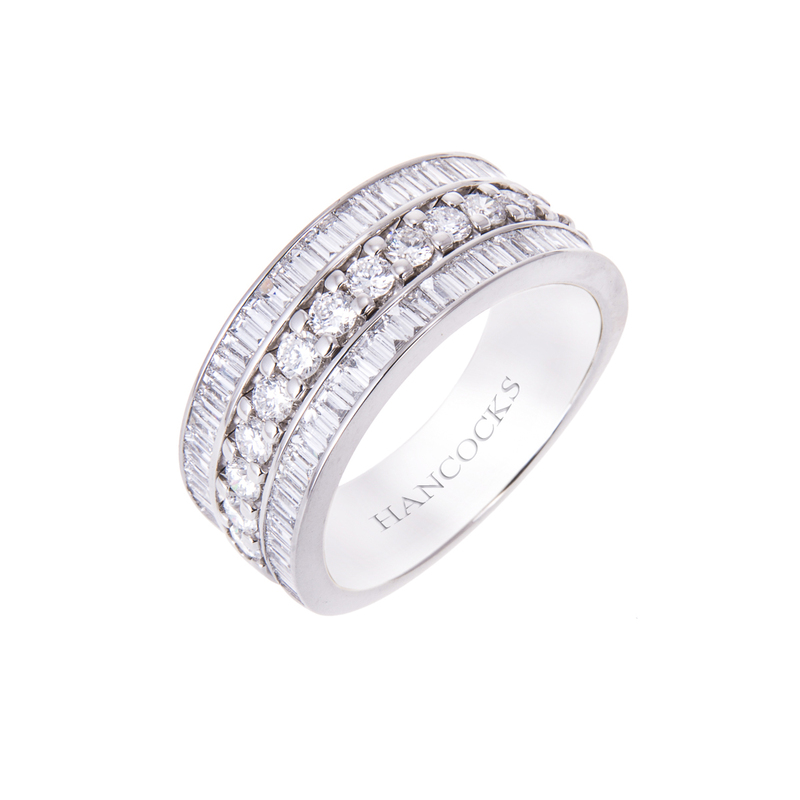 The quality craftsmen at Hancocks Jewellers of Manchester should be your first choice in designer jewellery. 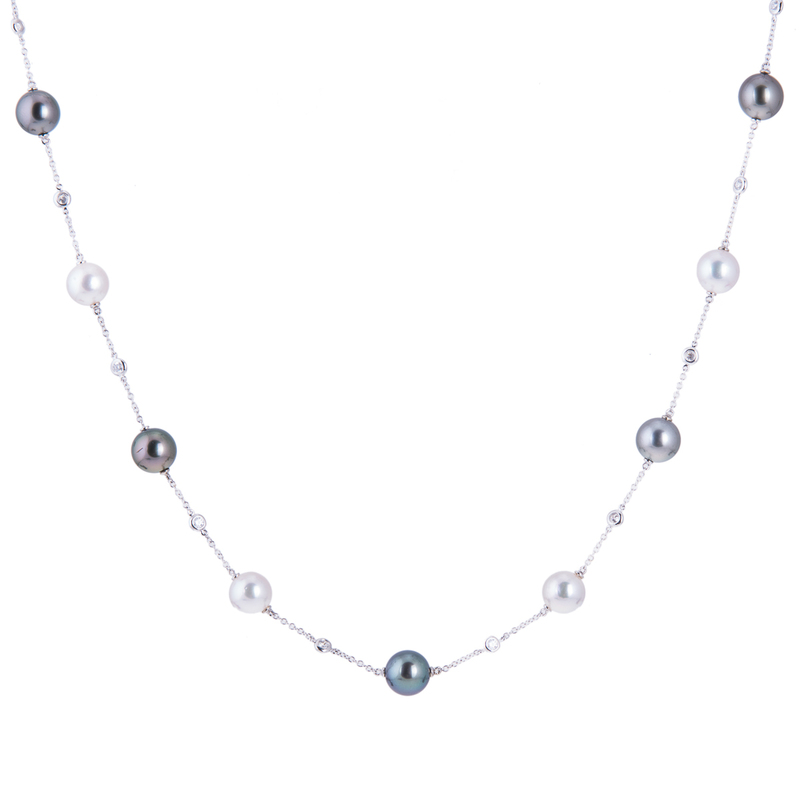 Hancocks Jewellers have been in business for over one hundred years and they continue to offer the widest selection of custom designed jewellery. You will find many pieces that you can choose from or work with our staff to create your own one of a kind design. If white diamonds are what you are interested in, then you will find no finer bespoke white diamond jewellery. The clarity of the diamonds and the exquisite cutting of the stones bring out the brilliance that you as a discerning buyer can be assured of finding. The designer jewellery can be diamond rings, diamond necklaces, diamond pendants or diamond bracelets. The materials that you can use for your settings can be the highest quality gold, platinum or titanium. The styles for your designer jewellery can run to the contemporary or if you like a more traditional look, this can be achieved. The man in search of a diamond ring, diamond bracelet or set of diamond cuff links will find a large selection at Hancocks Jewellers. He will be able to find a casual look with a titanium setting or the more traditional elegance of gold. 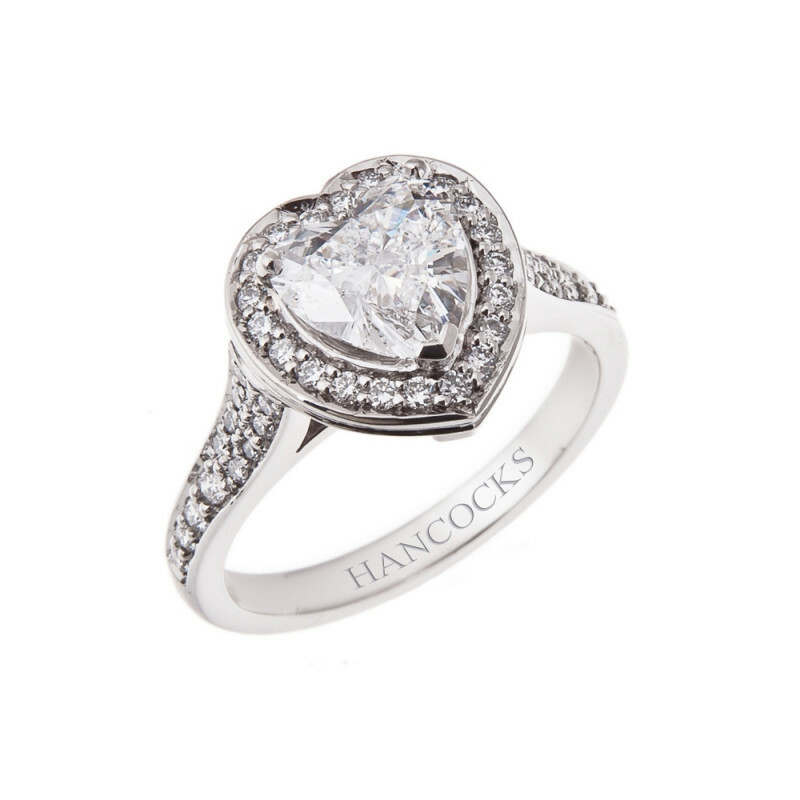 You can visit the store in Manchester or visit the online store at www.hancocksjewellers.co.uk. 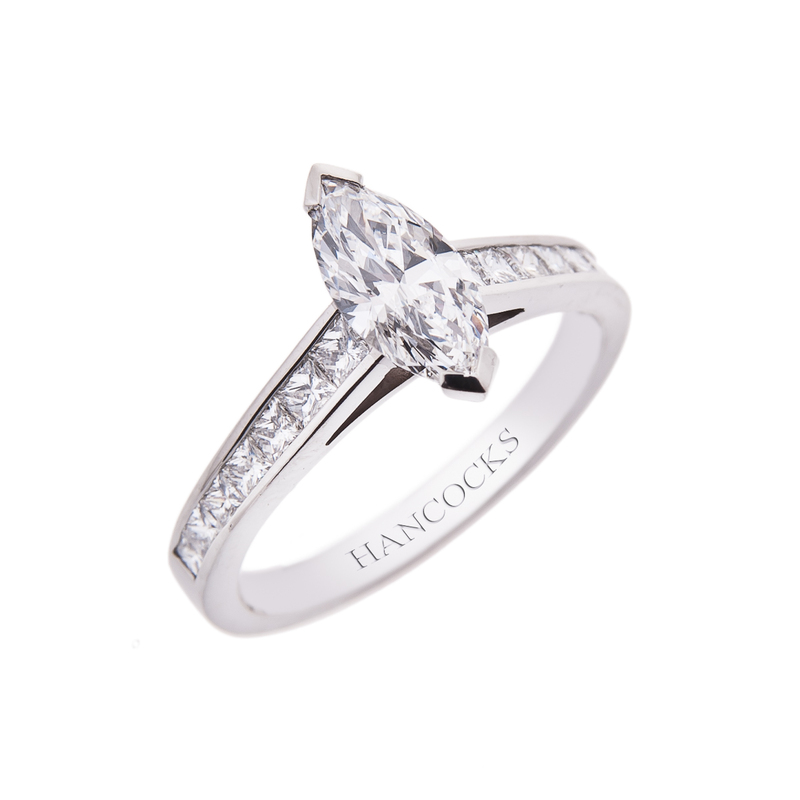 If you would like to combine beautiful bespoke white diamonds with a precious stone such as a ruby the craftsmen at Hancocks Jewellers will be able to guide you in this as well. You will find many unusual pieces of this type of designer jewellery when you visit the store. The quality, price and design of your choice await you, as the experienced staff at Hancocks Jewellers is at your service.